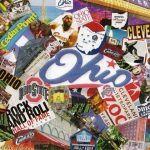 19 Interesting Facts About New Hampshire | OhFact! 1. Bye- bye Mother England! New Hampshire was the first to declare its independence of the thirteen original colonies from Mother England. It declared itself free 6 months before the declaration of independence was signed. 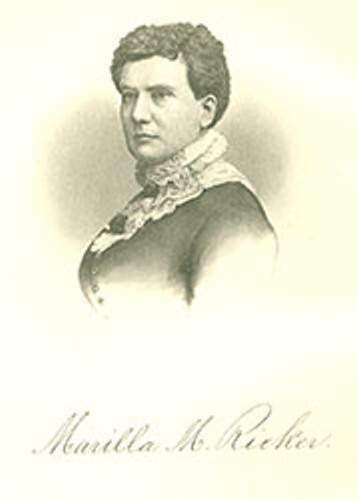 Marilla Ricker became the first woman to attempt to vote in New Hampshire in 1870 and also the first woman to attempt to run for governor in 1920. 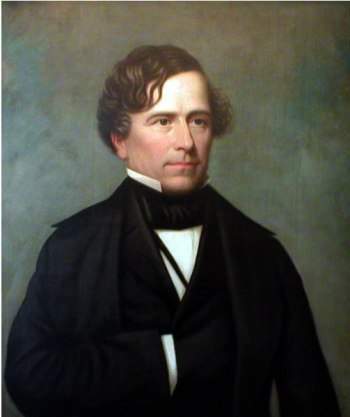 Franklin Pierce is the only New Hampshirite to be the United States President. Though his presidency is generally considered flat, New Hampshirites can take comfort in the fact that he was ranked America’s 5th sexiest president by Nerve.com. 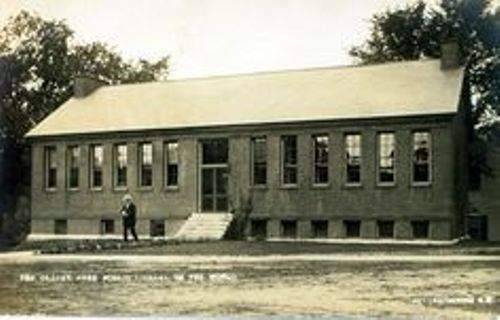 The first free, meaning tax-supported public library in the United States was established in 1833 in Peterborough, New Hampshire. 5. It’s windy out there! The record for second-highest surface wind speed ever witnessed by man was reported at the summit of Mount Washington on April 12, 1934. The wind squall was observed at 231 miles per hour. The winds were faster than most hurricanes… can you imagine? 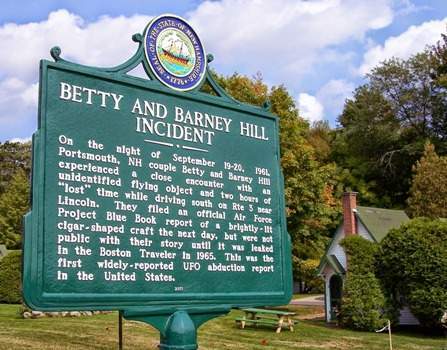 New Hampshire became the home to the first ever known case of an alien kidnapping in 1961 when Betty and Barney Hill, natives of Portsmouth announced that they were abducted by extraterrestrials and taken into a UFO. There has been a state historical marker at the so-called abduction site. Funny as in people… New Hampshire is likely to be #1 in the US if we speak of the country’s comedy talent. Late Night host Seth Meyers, stand-up comedian Sarah Silverman, Adam Sandler all are natives of New Hampshire. New Hampshire has the honor of being the only State where a foreign war has ended formally. 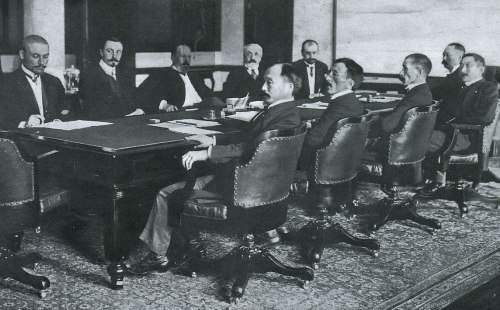 The Treaty of Portsmouth which was signed in 1905 had put an end to the Russo-Japanese War. Teddy Roosevelt negotiated the talks, and also won a Nobel Peace Prize for it. 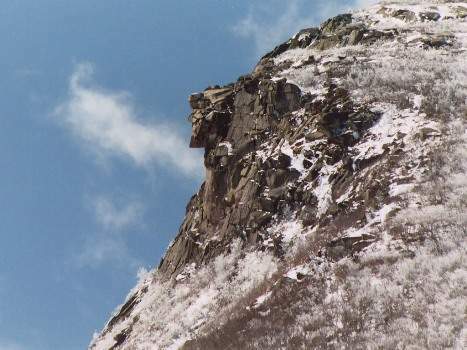 The Old Man of the Mountain has been New Hampshire’s pride and joy for hundreds of year. It appeared to form a man’s lean image which used to attracted New Hampshirites and tourists alike, only until 2003, when, unfortunately, it collapsed. The old man of the mountain has decorated the state seal, license plates, quarter, and postage stamps of New Hampshire. 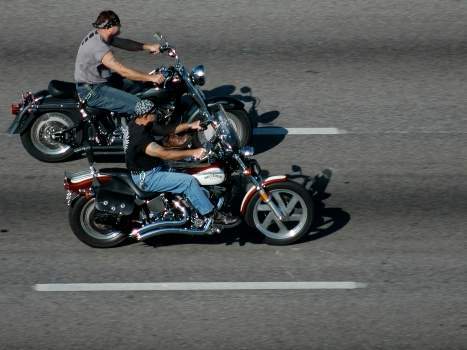 New Hampshire has taken their motto “Live free or Die” a little too seriously as it is the only state where seat belts or motorcycle helmets are not compulsory. Yes! That’s right, an entire town… the town of Hill Village, New Hampshire was relocated from where it was formerly built in 1941. An awesome achievement of the folks of Hill Village. 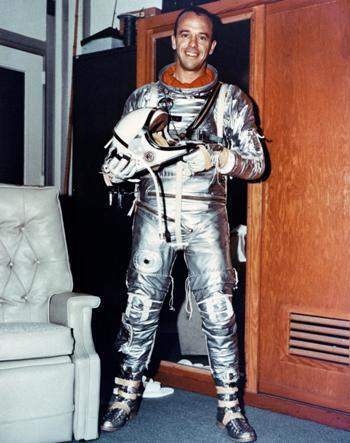 The first ever American astronaut to travel in space, Alan Shepard Jr., and the first civilian to be in space, Christa McAuliffe hailed from New Hampshire. 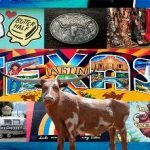 Sales tax… what’s that…? 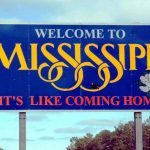 I don’t think New Hampshirites are familiar with sales tax at all as it is one of the only nine states where the residents don’t have to pay sales tax. Isn’t it great when you can shop to your heart’s desire and not bother about paying the pesky sales tax…? Who won’t love it there? 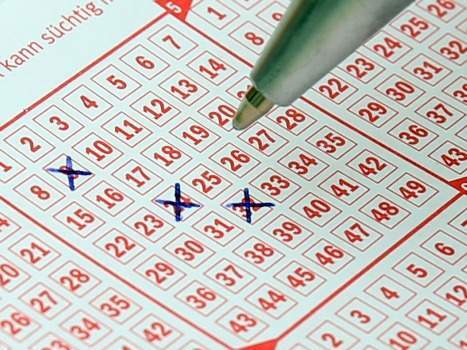 New Hampshire has the longest running lottery in the US. The numbers were buckled down by horse races at Rockingham Park in Salem to dodge federal anti-lottery laws. 15. Origin of adventurous transportation! 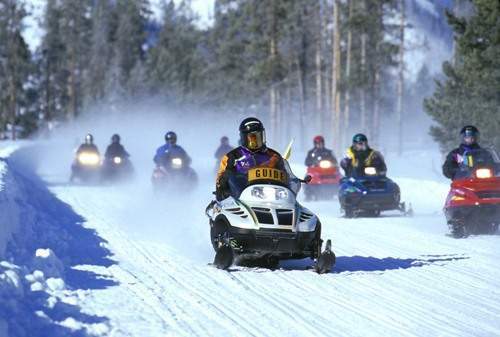 New Hampshire can rightly be called the origin of the amazing mode of transportation- The snowmobile which was invented in Ossipee, N.H. No wonder they love to snowmobile so much! And if snowmobiling isn’t your thing, no issues…you can hit the slopes and go skiing. 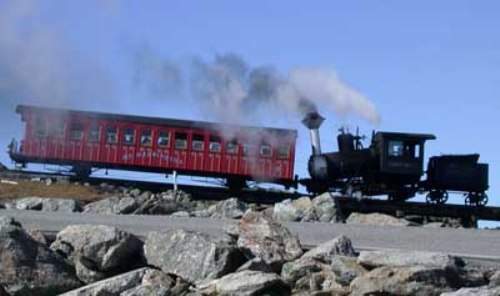 The three miles long Cog Railway at Mount Washington is the world’s first mountain-climbing cog railway and also the second steepest rack railway in the world which escalates Mt. Washington’s western slope beginning at 2,700 feet and ending at 6,288 feet above sea level. So, yeah, you are bound to be thrilled! 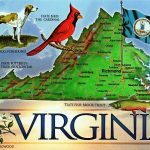 Right-to-work which is a much-debated law in the US and exists only in some parts of the country is still valid in New Hampshire which makes it a right- to- work state. 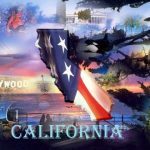 It is one of those states where unions are scarce, and the ones that exist have been there for a very long time. Employers have the right to fire you, without any justification or reason. Operating machinery is illegal on Sunday in New Hampshire. 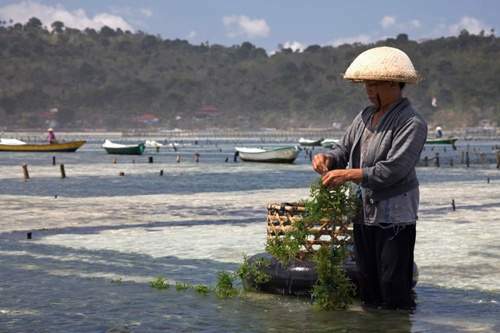 Picking up seaweed is also forbidden. 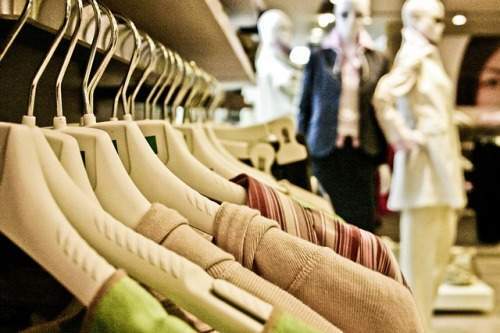 You may not sell the clothes that you are wearing to settle a gambling debt. 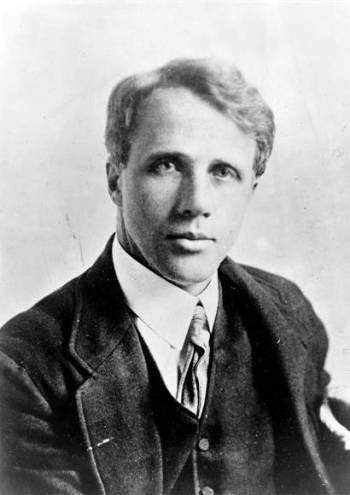 Mary Morse Baker Eddy (founder, religious leader); William Pitt Fessenden (politician); Benjamin F. Keith (theater entrepreneur); Franklin Pierce (U.S. president); Alan Shepard (astronaut); Ray LaMontagne (musician); Robert Frost (poet); Jeff Locke (major league baseball player); Adam Sandler( actor) are some New Hampshirites who made it big! !